Welcome to my new website and my first blog post! This is my stall at the Sandown Wedding Fair. 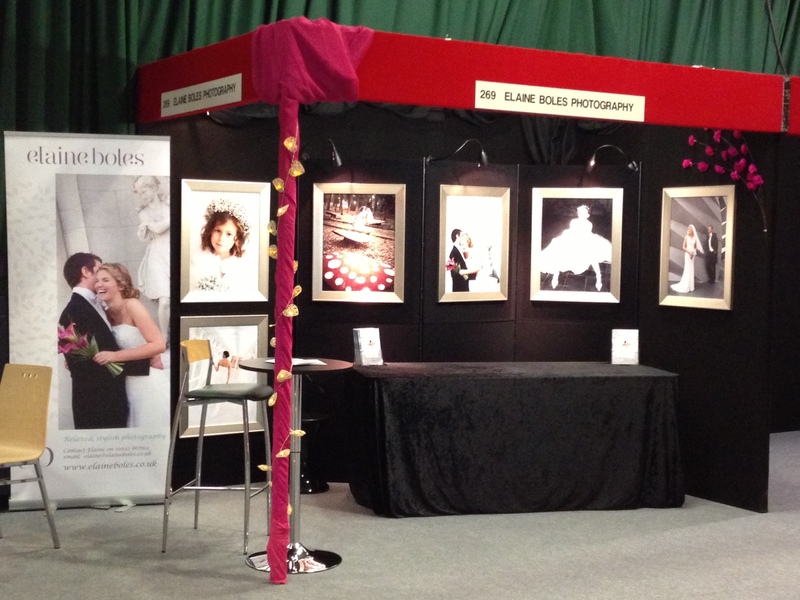 I was really excited to go to the Sandown Park wedding show this weekend. It took a few hours to set up on Friday as it was the largest fair in Surrey, however, I was really looking forward to it! It was a long weekend, but brilliant fun and I have had some great remarks about my photos and stand. I love being able to chat to couples about their wedding plans and show them my albums. I managed to get bookings and lots of leads, so really worth doing. The fashion show was the best I have ever seen at a show and the exhibitors were all amazing! Thanks to Brett and Simon for helping me this weekend – I couldn’t have done it without your help! Tagged friday, sandownpark, surrey, wedding.